Do Houston Prosecutors Have to Prove I Had a Prior DWI Conviction to Justify a Harsher Sentence? Prosecutors must still prove that you had a prior conviction in order to justify an elevated charge or an enhanced sentence. Even if prosecutors do not provide sufficient evidence on this point, however, you can still be convicted of the underlying DWI. It would simply be treated as a first offense. Consider this recent decision by the Texas Sixth District Court of Appeals. In this case, a police initiated a traffic stop of the defendant, who was driving the wrong side of the street. The stop led to the defendant’s arrest for DWI. Prosecutors officially charged him with a Class A misdemeanor, which indicated this was the defendant’s second drunk driving offense. Specifically, the information charging the defendant listed a 2004 drunk driving conviction in the State of Louisiana. But at trial, the prosecution never presented any evidence related to the purported 2004 conviction. Nor did the defendant admit to it. Nor did the judge instruct the jury to consider the 2004 conviction, only the present DWI charge. It was only after the jury returned a guilty verdict that the prosecution discussed the Louisiana DWI case as part of the defendant’s sentencing. The judge ultimately sentenced the defendant to one year in jail and a $4,000 fine. That said, the Sixth District did not simply free the defendant. There was still “sufficient evidence” presented at trial to sustain a Class B misdemeanor conviction. But the defendant was entitled to a new sentencing hearing, since the one-year jail term he previously received exceeded the maximum penalty for a first offense. On re-sentencing, the defendant faces up to 180 days in jail and a $2,000 fine, or basically half of his initial sentence. Charged With a Multiple-Offense DWI or DUI? Given the disparity in sentencing between first- and second-time DWI offenses, it is critical to ensure that prosecutors respect the due process rights of defendants. If you have been charged with a DWI or DUI–whether or not it is your first time–you need to work with an experienced Houston criminal defense lawyer who will zealously represent your interests in court. 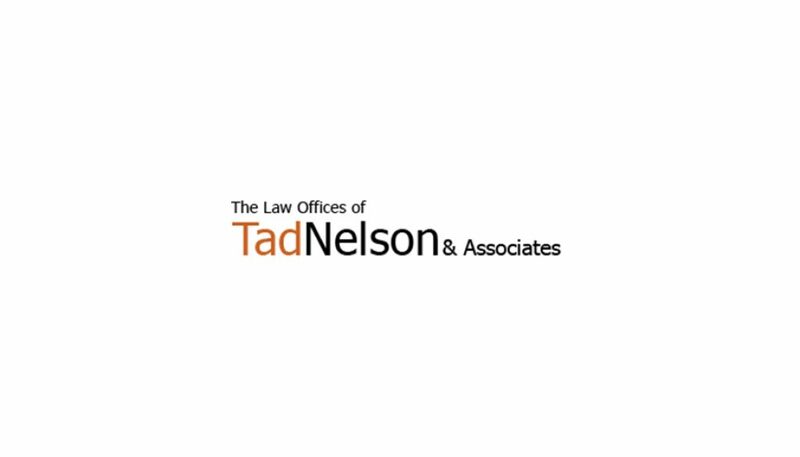 Contact the Law Offices of Tad Nelson & Associates today in Clear Lake, Houston, Galveston, or League City, if you need to speak with an attorney right away.